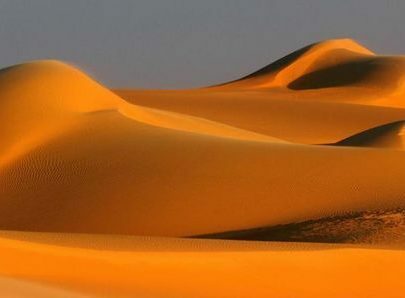 As big as 9 million square meters, this vast desert is located at the north of Africa. ‘Sahara’ is an Arabic word meaning ‘desert’. Against popular belief, not all of Sahara is covered with sand. In addition to sand dunes that are called ‘ergs’ and make up one fifth of the desert, there are rocks and taluses. There are even mountains as high as 3 thousand meters. Situated at the South America, the Amazon Basin is the land around Amazon River. Rain forests grab the most attention in this basin. As long as 6 thousand 400 kilometers, this river is one of worlds longest and this resource is considered as the world’s oxygen source with its rain forests. The forests house thousands of plant and animal species, a number of local communities live in these forests.